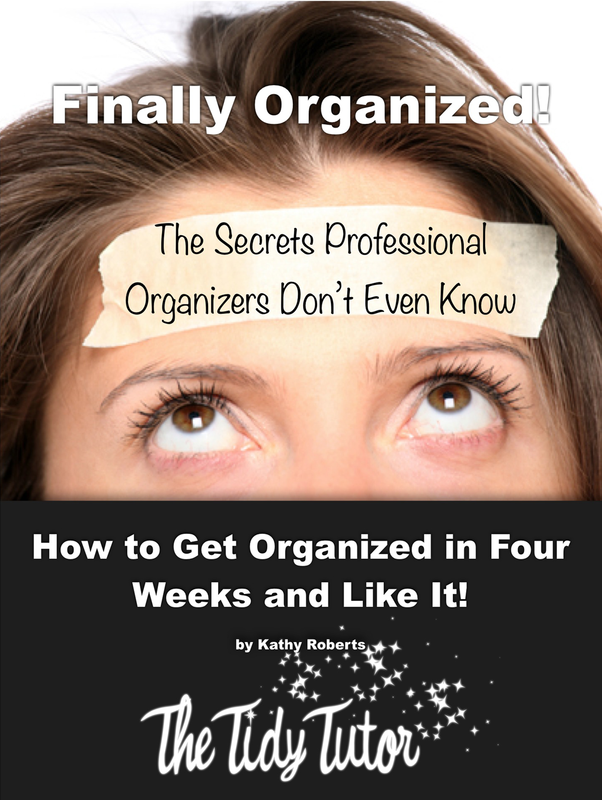 We know, that to have an organized life we have to live clutter free. We want to have a clean home, we know it isn’t about cleaning. We know how to clean, but we don’t know how to keep it that way. It isn’t easy to declutter when we are attached to THINGS. between the two, it is easy to become buried in a mess. things – the act of hoarding? I kept stuff that my brothers and sisters would have just dumped! argued that it got close. When we keep things that we don’t even like, we have to wonder. Why do we hold onto things? When did STUFF become TIME? thinking of when I saw an item? Monday a couple of weeks ago with fresh sunflowers. the woodwork and doors in my kitchen. that I could enjoy how lovely they would look when it was all finished! them, so I always find ways to TRICK myself into getting stuff done! Don’t you ever find that too? Liking to start, but not liking to finish? to get it done, to finish! knowing that I had to do a video showing the finished product, and by MONDAY!! home, where they came from. I had to keep them?! I don’t like them. And I don’t have to keep them! You have to see that it is one of the biggest reasons that the mess won’t go away. “Would I have purchased this if I didn’t inherit it? with clarity of mind and real determination, and leave the guilt at the curb with the stuff. People are not their things. And you deserve to live a truly authentic life! I love those handles, I will buy them from you, don’t just throw them away. You are one of my best friends even though we have never met face to face! I am really bad about attaching feelings to things – thank you for putting that into words. It makes it easier to recognize the difference between love for some-thing and a loving memory. Things mean way to much to me, not materialisticly but sentimentally.